We are here to help you make the right choices for your child's education and to guide you through that process. Your child is beginning a journey into a changing world that is full of opportunities. Our aim is to provide them with the skills, enthusiasm and values to get to where they want to go. Let us help you get there. Start your journey here, and get in touch. 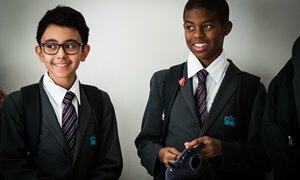 About Nord Anglia Education: Discover what makes Nord Anglia Education one of the most respected family of schools in the world. Global Classroom: Your child will be introduced to children and cultures across the world thanks to our Global Classroom, which connects students from our family of 55 established international schools. 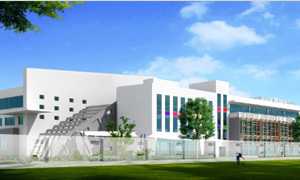 Facilities and technology: Our school will boast facilities including state-of-the-art IT equipment and a specialist early years centre. 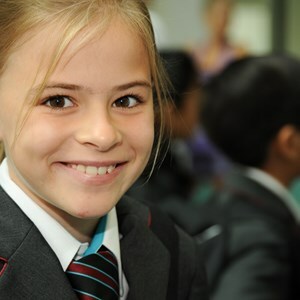 Find out more about what we have to offer your child. 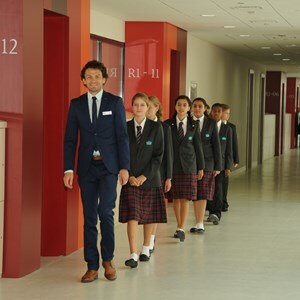 How to Apply: Nord Anglia International School Dubai is a selective private school that offers the finest education tailored to your child. We will guide you through the admissions process, and what you need to know. Ask us a question: Is there anything more you would like to know about what we can offer your child? Get in touch with us, and we will respond within 24 hours during the school week.